The podcast book is now available and I've been thinking a lot about the parallels between book, music, and podcast distribution. On this episode, I talk about why I focus on one distributor for my book (and podcast). Sort of ... 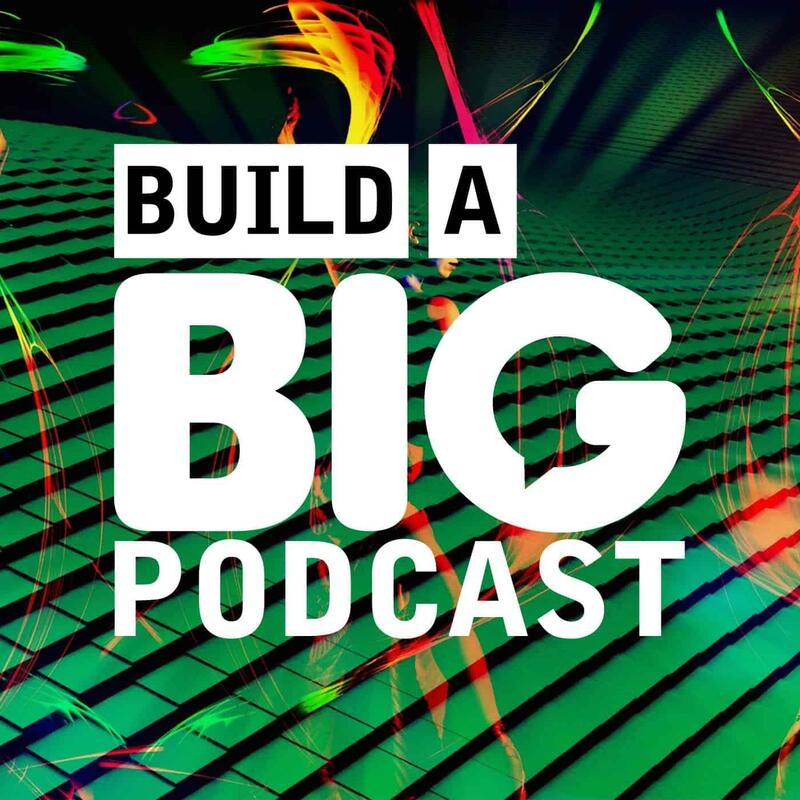 Unfortunately for podcasters, our audiences are split between Android and iPhone, so you really need two distribution options to do this right.